Palm Aire in Sarasota is one of the premier Communities that offers a great Florida lifestyle. This Villa, located in Palm Aire, offers what you need for security and space. Walking or golf cart distance to the Country Club - but not to worry, it is not mandatory to join. 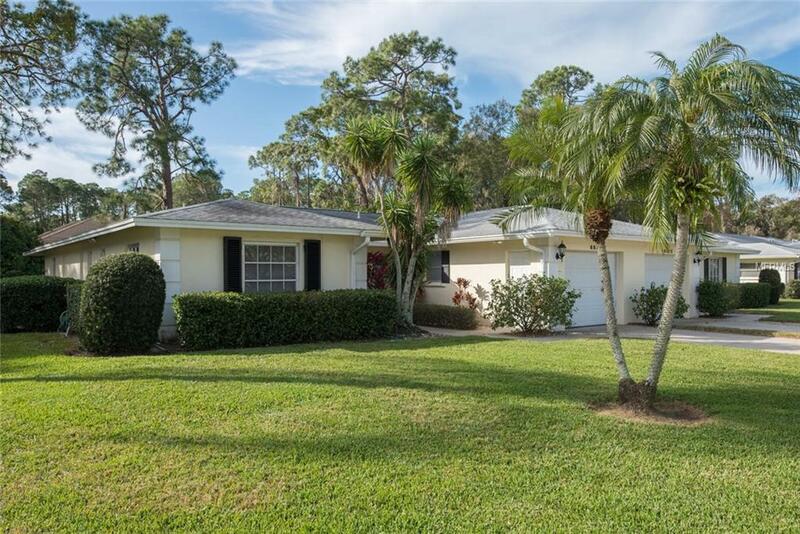 3BR, 2BA and a large Florida room off the back with sliders the length of the house gives sunshine all day with this southern exposure backyard. 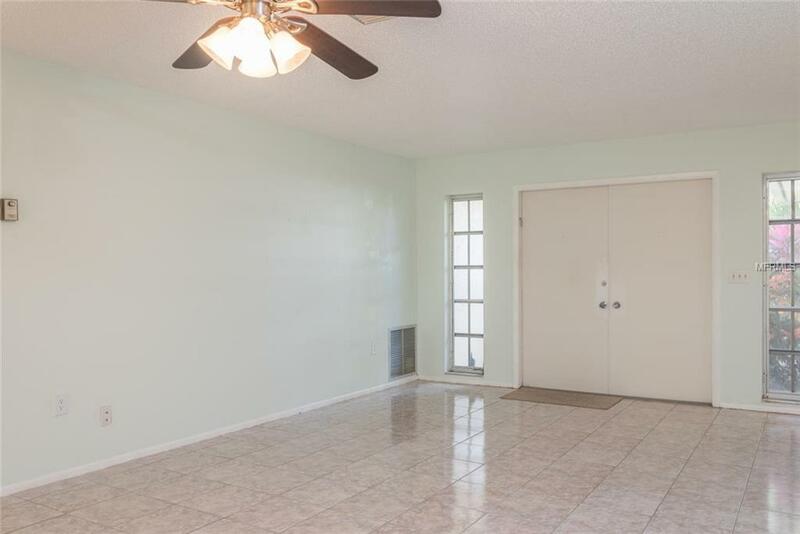 The roof was done in 2015, water heater 2015, water filtration system for the entire home (HALO) added 2016, hurricane shutters on all openings in 2018 giving maximum coverage and discounts. There is more, AC replaced in 2017, microwave recently replaced, all new closet shelvings done, garbage disposal new in 2018, interior painted in 2013 and the list continues. Nothing really left to do but add your own personal touches, but isn't it nice to know all the major things are done for peace of mind. 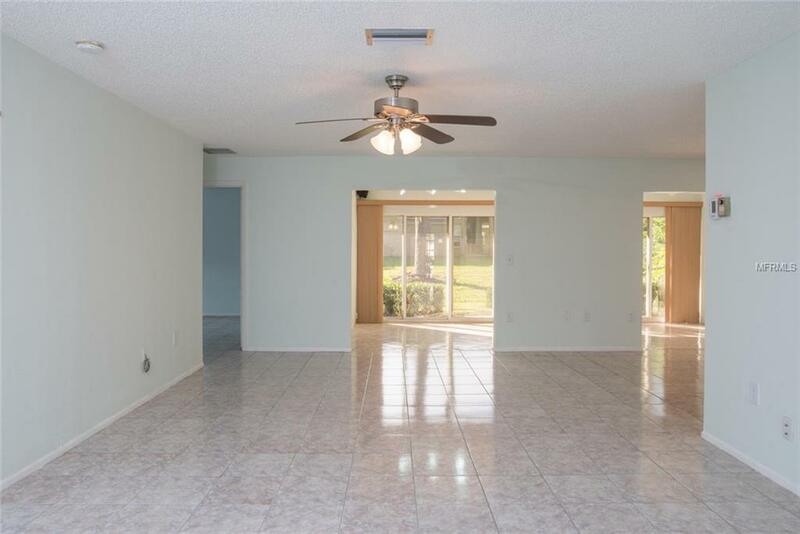 The combined family room and dining room is open concept for the more popular appeal. Kitchen has a lot of storage, including a cabinet hidden under the breakfast counter. Master bedroom has a sizable walk-in closet and its own bathroom. The garage also has additional storage cabinetry. Enjoy this quiet community's pool just a few steps down the street or walk over to Conservatory Park and take a stroll with nature. 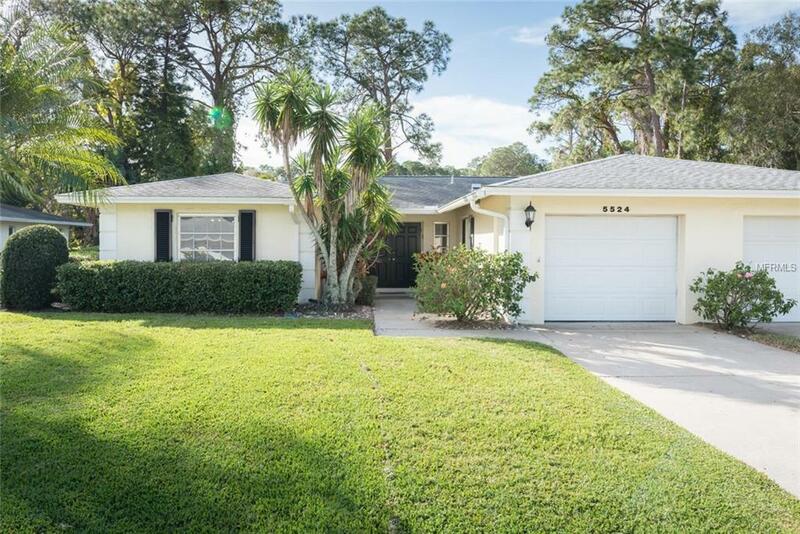 This villa offers location with easy access to Sarasota's downtown activities, beaches, Sarasota/Bradenton Airport, UTC Shopping District and more. Additional Lease Restrictions Refer To Condo Docs. Amenities Additional Fees Membership To Palm Aire County Club Available; But Not Mandatory. Fitness Golf & Tennis Are Available With The Cc.